Stats are not yet final. Crew – 3 members: Commander, Driver, Gunner. 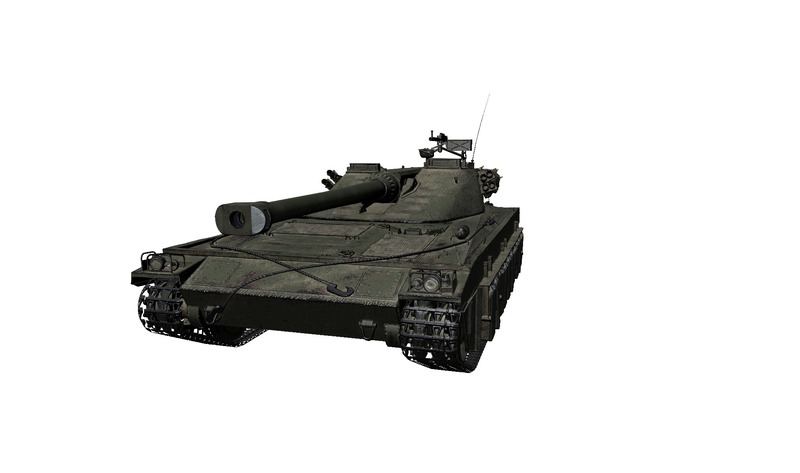 at the maximum vehicle rotation speed: 4.79.
camouflage of the tank shooting while in motion: 4.32%. Rounds in clip: 3 rds. Rounds in magazine: 57 rds. 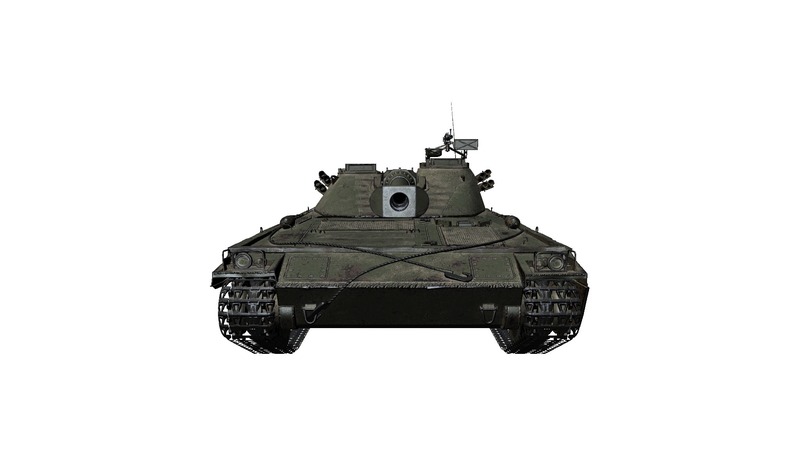 at the maximum vehicle rotation speed: 6.98.
camouflage of the tank shooting during motion: 1.13%. If the Tier 9 Swedish MT keeps its current penetration of 308, I don’t see the point of getting the Tier 10 at all (unless the “upcoming”(tm) MM changes will make Tier 9 a bad place, but then again there’s so many good Tier 9 tanks). The only reason I see with this, is to trade penetration (from 308 to 254) for higher damage per shot (from 390 to 440). 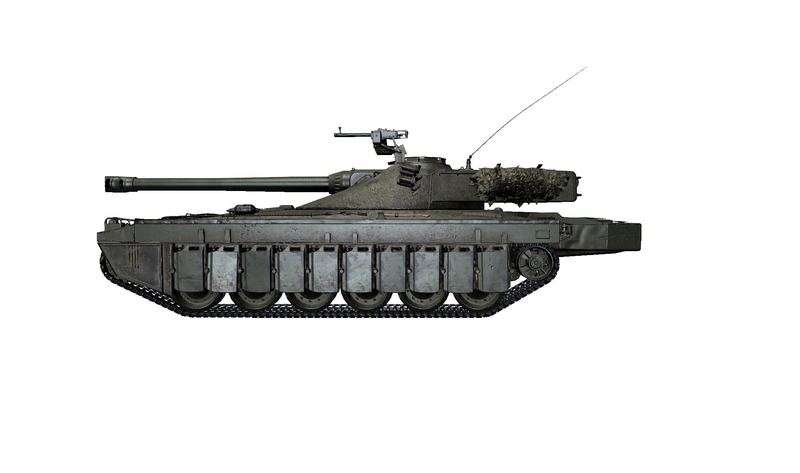 But let’s be fair… a 10,5 cm gun would make it more like a turreted Strv 103B, I mean, pretty much the same gun (talking about penetration and damage only, not the other stats like accuracy). That 12 cm gun could make a fine originality for that line. 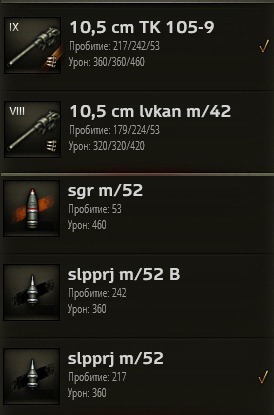 Because the tier 9 is only in early preliminary stage. THey’re focusing on the tier 10 first before moving down to tier 9. 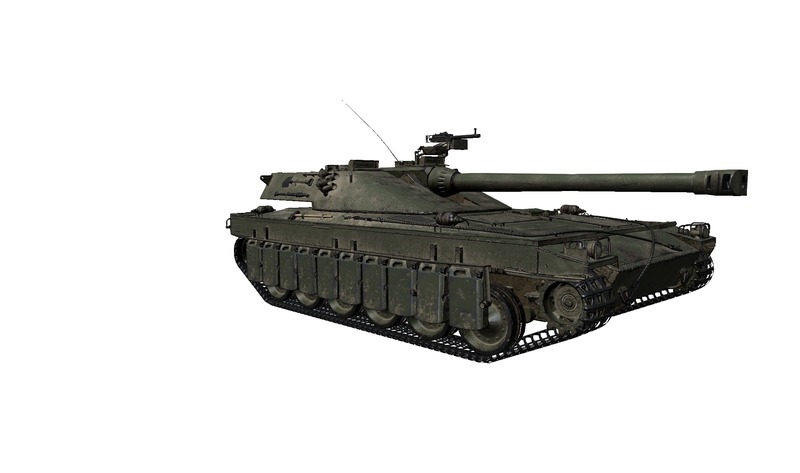 The gun’s a placeholder from the Strv 103, just like the 105mm on the tier 8 was originally shown as the same 288mm pen as the 105mm on the UDES 03. Your first mistake was focusing only on the thickness and not the armor angle. 18 X 3 = 54mm. At Tier IX, plenty of weapons will be able to overmatch this. Unless the effective armouring is also taken into account (when the turret is not aimed directly at 0 degrees), which is something I always wanted to know. So more or less a Swedish 121 that trades all the armor for gun depression and better acceleration. unless they fire heat, because heat doesn’t give a sh*t about overmatching. Ah yes the already insignificant mobility buff for the Emil got canceled. Also nice, again, like the Chimera, the medium tank with a signature feature being alpha got nerfed before release so its alpha is now nothing spectacular at all. hmm, the alpha and view range got nerfed. not so excited anymore. Giving it 420 sight will only make lights useless.. Like common you can’t do that. 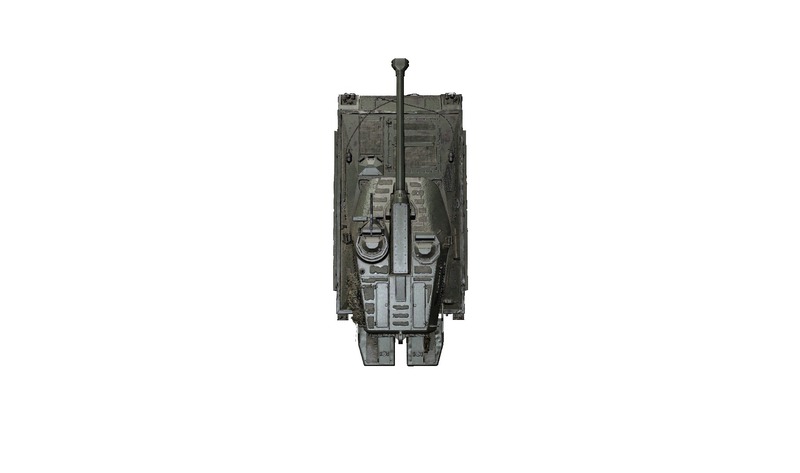 The Patton has had 420m view range for years and it’s never been an issue. 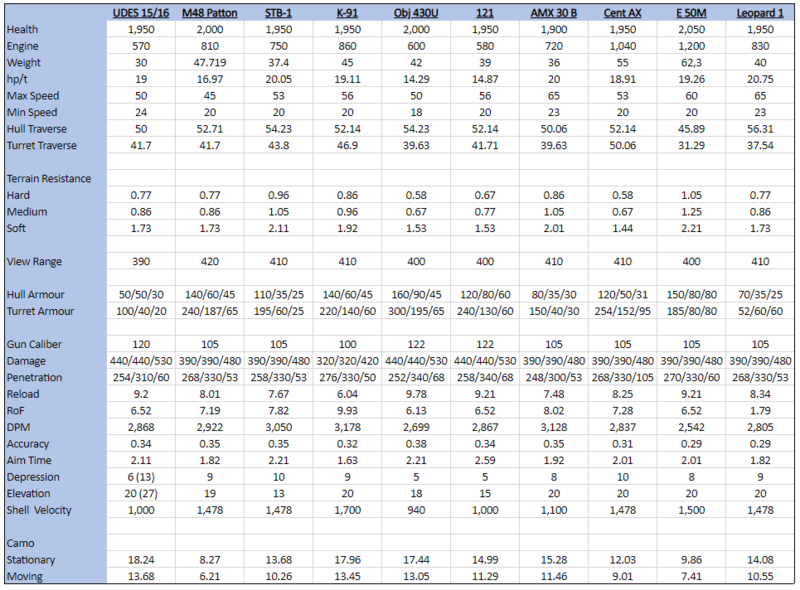 The EBRs and their 300m view range have been a bigger problem for the role of light tank so far. 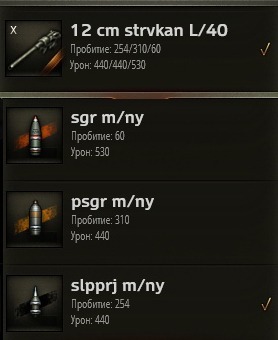 The Patton is also the least stealthy med. 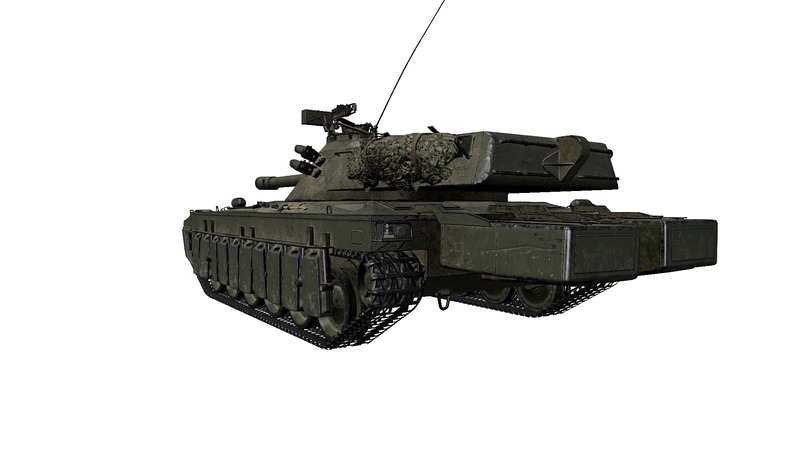 Having such a high view range would make the UDES 15/16 able to spot at extreme distances while staying invisible. Thanks, but we already have the Swedish TDs for that. I really like this line and I do not mind the changes. For once, it should be rather balanced, IMO. just to be flat worse than coming premium counterpart ?>?? or what is this? ?